SAFENTRIX is a hosted Free Email security solution that keeps SPAM, Virus and Malware off your Network, while ensuring that genuine emails can always reach the user. Whether you are a small organization or have thousands of employees, you will find SAFENTRIX offering best in class Email security at a price that can't be matched. SAFENTRIX, in addition to offering 100% Virus protection and 99%+ SPAM protection, can save up to 40% of your Email bandwidth costs. SAFENTRIX is available in two flavors. 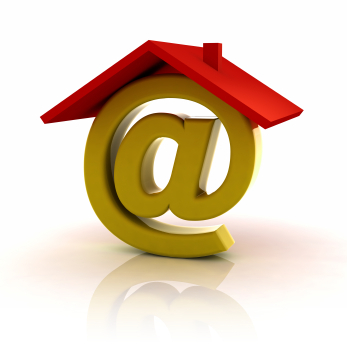 The Standard Service is absolutely free, for any number of users, with no compromise on Email Security. Enterprise Service offers additional peace of mind through compliance with industry standards (HIPAA, GLB) and a 100% Service Level Agreement warranty.